Crypto world amazes both enthusiasts and sceptics, there is a lot of talks in the circles of blockchain tech. Innovative projects are born by the people forming what are called crypto startups. There are a lot of people willing to fund those project, mainly by Ether crypto currency. Together they are reforming the world as we know it. One of those projects is Dbrain ( https://dbrain.io/ ). Data is a big thing today, and a lot of companies are ready to pay good money for it. Based on data they can then market their products to the target audience. Big money is involved and it is getting bigger by the year. Dbrain has recognized the need for data processing and has assembled a team to create a platform for data analysis. They are producing a platform for labeling images. A lot of people do it by hand, they have workers to label some parts of pictures so the program can learn based on that input. It is enormous effort and manpower. Dbrain will deal with that. 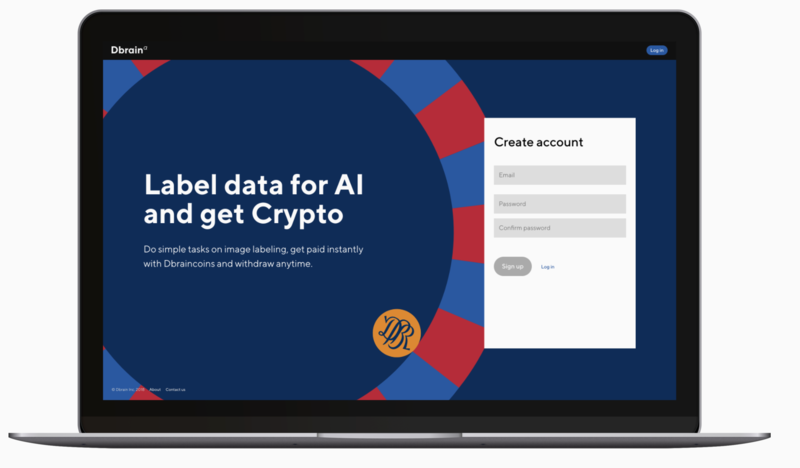 Dbrain will be a platform where you can label the pictures and earn native tokens of the Dbrain platform. Native token is called DBR and is fueling the ecosystem. You will earn tokens, and learn the AI how to behave on inputs it currently doesn't understand! Everybody profits! Everything is powered by blockchain tech, offering fast and reliable operations, transparent and cheap. They have a few protocols in place to ensure everything is working properly. Protocol SPOCK is in place to validate the quality of labeling being done, and PICARD is there to secure the data, so that everything that needs to be private stays that way. Everything is super easy to integrate via API that is available. Dbrain is helping people to find a side job, caring for millions underpaid or unemployed! 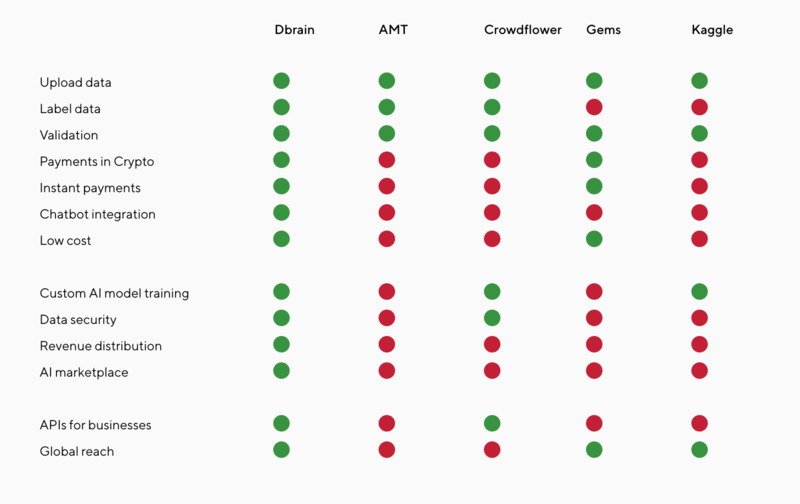 Dbrain will fit nicely in the crypto infrastructure, and show the world crypto is not only for speculation, but instead it has a real world usage. Dbrain is led by Dmitry Matskevich. They have a lot of people in helping them out with their high expertise. Together they have knowledge and ability to fight with every challenge that comes their way. We wish luck to the people working on this project, and also people who will join Dbrain community.